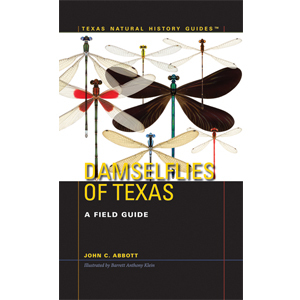 This is the first guide to dragonflies and damselflies of the south-central United States. 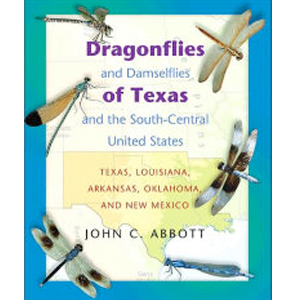 The book covers 263 species, representing more than half of the North American fauna. 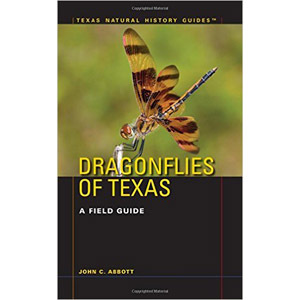 The area of coverage significantly overlaps with other regions of the country making this book a useful aid in identifying the dragonflies and damselflies in any part of the United States, Canada, or northeastern Mexico.